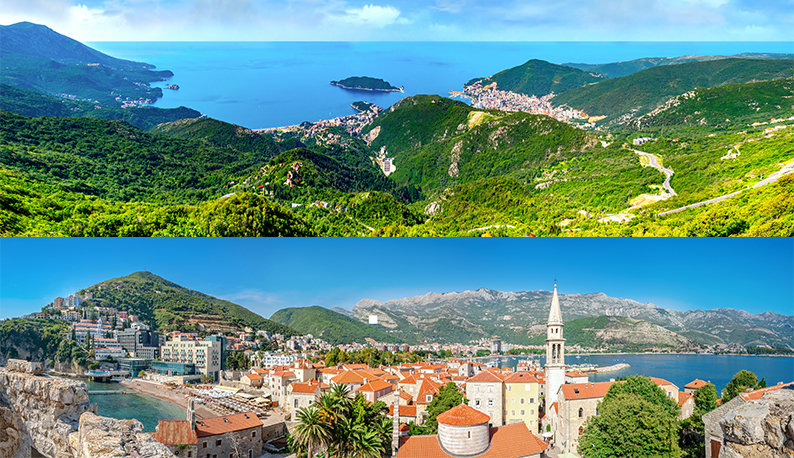 The CPMR, coordinator of the AI-NURECC Initiative, is organising a side event in Budva (Montenegro), on 6 May 2019, in the framework of the 4th EUSAIR Annual Forum (6-8 May 2019). This AI-NURECC Initiative’s event contributes in providing added value for the implementation of the EUSAIR macro-regional strategy. This side event falls under the AI-NURECC Skills Development and Training Action and is aiming to bring together young people, politicians and officers from Regional and Local Authorities and representatives of Chambers of Commerce, Universities, VET, NGOs, Managing Authorities of ETC programmes, Interreg Project Manager. A SEMINAR on Skills Development and Training Action taking place in the afternoon. This Seminar will bring together representatives of the academic and business sectors and launch a dialogue to examine the industrial transition and entrepreneurial discovery within the framework of the Smart Specialisation Strategies. The topic of this Seminar will focus on Blue Growth and Tourism.